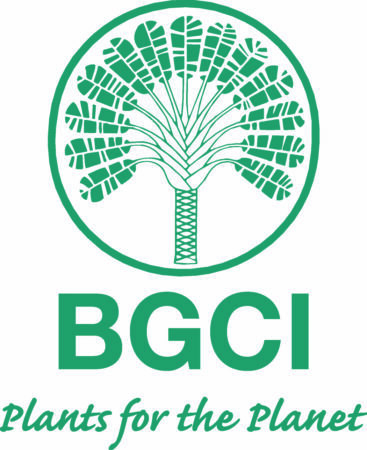 Botanic Gardens Conservation International (BGCI) was established in 1987 to link the botanic gardens of the world in a global network for plant conservation. BGCI is an independent UK charity with its head office located at the Royal Botanic Gardens, Kew. BGCI supports the development and implementation of the Global Strategy for Plant Conservation (GSPC) at a global, regional, national, and local level. We work directly with our members and other plant conservation organisations, carrying out threat assessments, seed conservation, ecological restoration, plant health and education projects around the world.